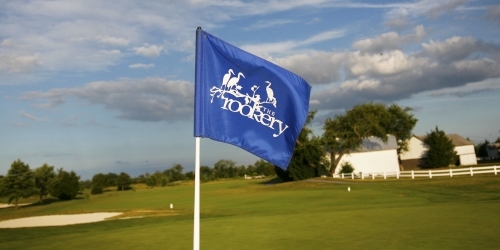 The Rookery Golf Club Stay and Play Golf Package - PAM'S GROUPS OF 24 - LEADER TRAVELS FREE! Travel with Pam's and the group leader travels FREE with groups of 24! The Rookery Golf Club reserves the right to change price and offer at anytime. Prices and offer are subject to change without notice. GolfTrips.com is not responsible for errors posted in this golf package.